Now we have a grouping by year only which is more readable. 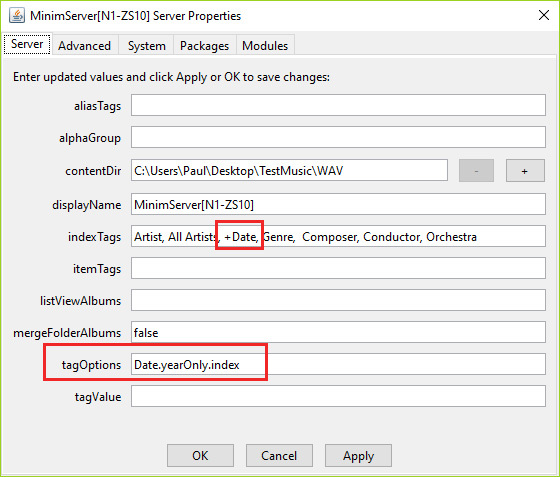 We may wish to browse by Original Date as well, this stores the date of the first release the song was released on, this is particularly useful when you have compilation albums or reissued albums. 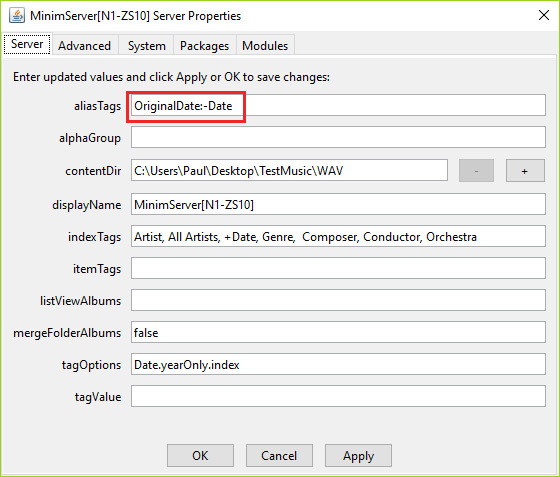 You may only be interested in the Original Date and would like it as the Date, in this case you can map to Date using an aliasTag. 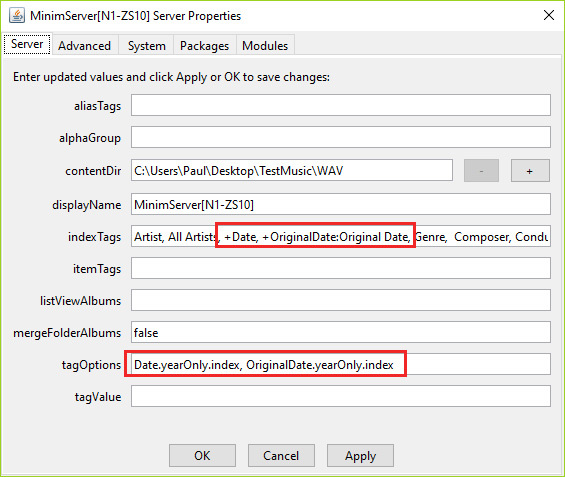 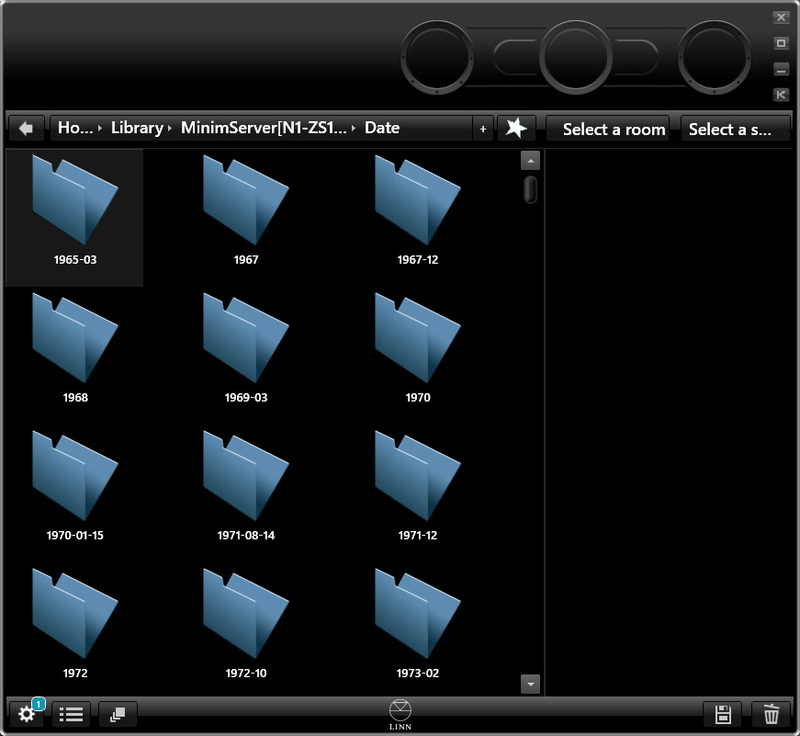 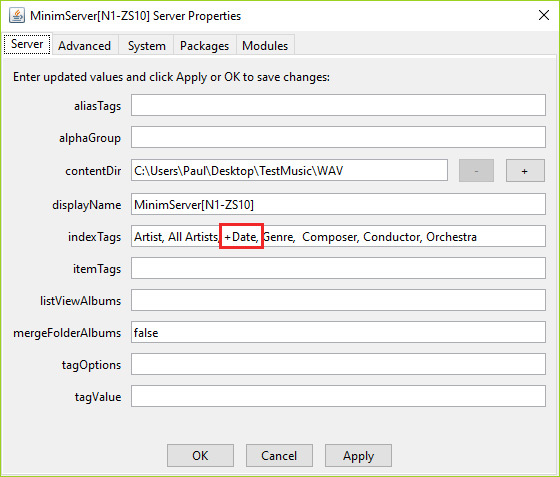 This works nicely within MinimServer but if you need to do this so your files metadata outside of MinimServer use Original Date as date then you can configure SongKong to always put Original Date into the Date field by enabling Use Original Release Date on the Album Format tab. hi-fi News - SongKong King of Apps ?